EA's output on the Switch has been downright abysmal. The company pledged support, which has been extremely limited at best. Instead of hearing about EA titles coming to Switch, we more often hear about what ones aren't making the jump. The latest on that list is Star Wars Jedi: Fallen Order. 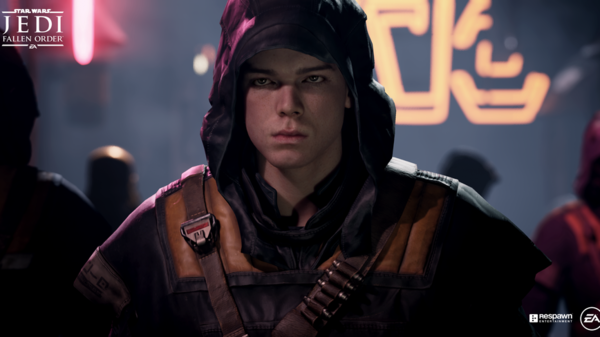 EA Community Manager Jay Ingram was asked about Star Wars Jedi: Fallen Order potentially releasing on the Switch, and unfortunately, the answer wasn't good. Mr. Ingram made a point to say that the Switch is amazing, but followed up by saying there are 'no such plans' to bring the game over. In the least shocking news ever, it looks like FIFA 20 is going to see release on Switch. 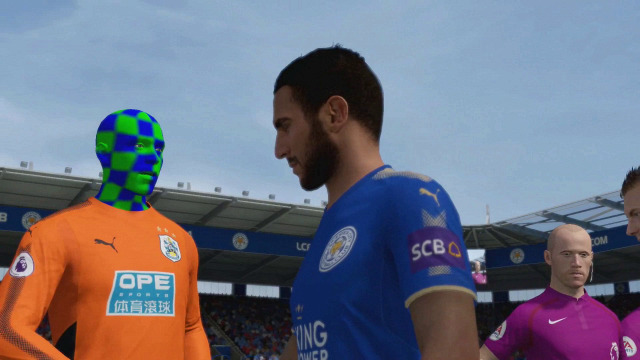 We've already gotten two installments of the FIFA series on Switch, and some say they're getting better with each year. Perhaps FIFA 20 will be the fully fleshed-out experience that people want on Switch. We'll just have to hang tight and cross our fingers for that to be the case. Yes, you read that right. EA! 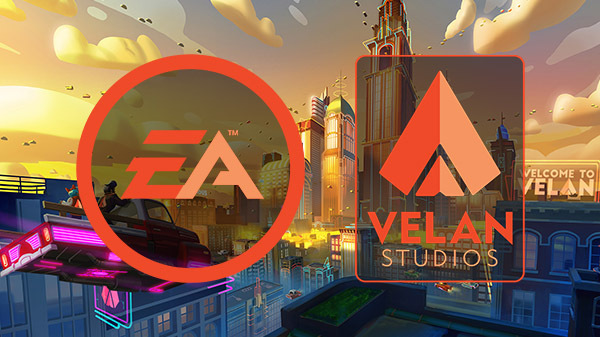 Electronic Arts Inc. (NASDAQ: EA) and Velan Studios, an independent game developer dedicated to creating new play experiences, announced that EA Partners will publish Velan’s first original IP for consoles, PC and mobile. In addition to introducing a unique game world, the title will pioneer an entirely new and entertaining way to experience team-based action. To bring their vision to life, Velan Studios also announced that it will add 40 jobs, doubling its current development team by the end of the year. Velan Studios was founded in 2016 by Guha and Karthik Bala, industry veterans who grew their first company - Vicarious Visions – from a basement startup to the forefront of AAA console development. The studio has already attracted world class talent whose credits include Guitar Hero, Skylanders, Rock Band, Super Mario Maker, Metroid Prime, Destiny and Uncharted, among others. They’re actively recruiting other seasoned developers to join the team. To date, Velan Studios has raised $7 million to provide the resources for its creative teams to invent, iterate, and arrive at game experiences that are new and unique. The studio is hiring seasoned industry talent to turn creative ideas into inspiring, impactful games. To learn more about Velan Studios and all current career opportunities, please visit www.velanstudios.com. I didn't play Unravel Two on Xbox One or PS4, but I did play the original game. I thought the visuals Switch, while downgraded, were more than serviceable. Now we can get a look at just how the Switch version holds up via this head-to-head comparison. Unravel Two has made its way to the Switch! I sit down with the game for the very first time, and finish up the first level very, very impressed. If you like what you see, we'd love to have you subscribe! Do you notice a difference? We had some footage earlier today comparing the graphics and performance modes in Unravel Two on Switch. For those who missed it, Graphics mode beefs up the graphics at the cost of performance, while Performance mode gives you smoother gameplay with fewer graphical bells-and-whistles. These two options are only available in docked mode. Unravel Two on Switch features 'Graphics' and 'Performance' modes when you have the system docked. Graphics slows the framerate down but makes the game look better, while Performance speeds things up while making the game look a little rougher around the edges. Check out a comparison of the two options above.